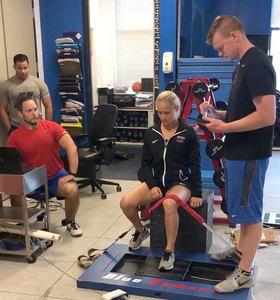 Ryan Nosak knows what it’s like to be in the trenches of the strength and conditioning world. On this podcast, he’s open about what’s great about the industry – and about what’s hard. He doesn’t hold anything back, and he tells us what it takes to be successful in this amazing world of strength coaching. And of course we get into his thoughts on coaching and programming. Strength coaches are artists – so get ready for a front row seat as Ryan tells us how he deals with multiple sports, equipment limitations, and all sorts of athletes coming under his care. 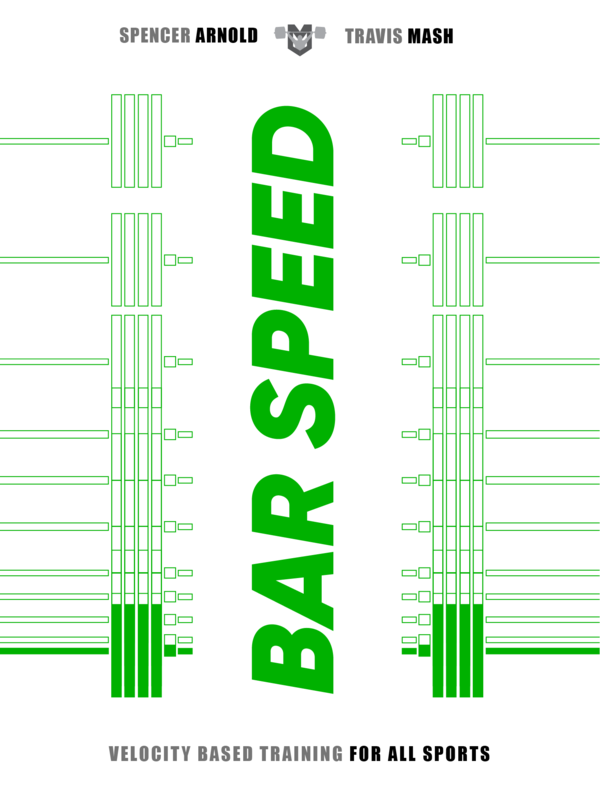 By measuring bar speed (simple to do with your smartphone), you can guarantee each and every training session is as effective and safe as possible.